March is National Craft Month and creating crafts is always fun no matter what the occasion! It's all about learning new crafts or perhaps revisiting a craft you use to love back in the day. 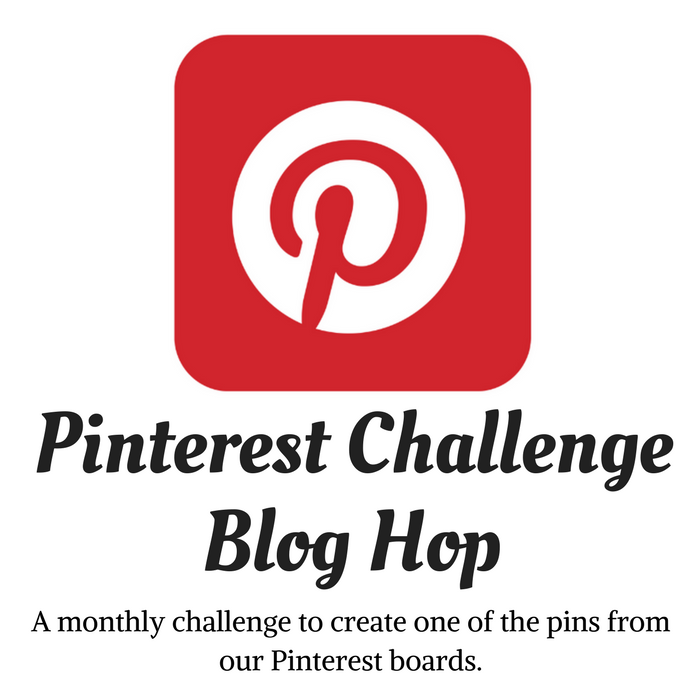 Every month is craft month for me since I love creating and sharing crafts. 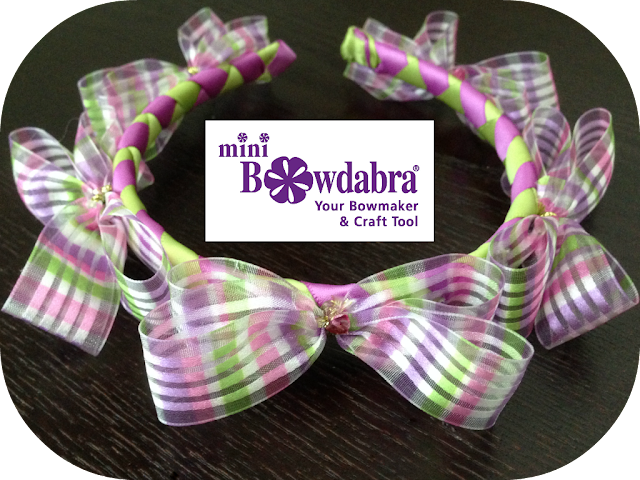 Today, I'm over on Bowdabrablog sharing this lovely crafty creation on how to make a woven ribbon headband with bows! If you don't know how to weave ribbon around a headband, here's a very easy tutorial to show you how. And of course the look wouldn't be complete without adding adorable Bowdabra bows! So cute for just about any girl, and perfect for gift giving, too! 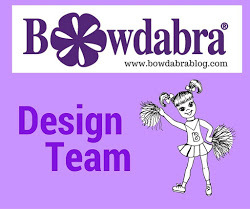 and for joining me on Bowdabrablog today! 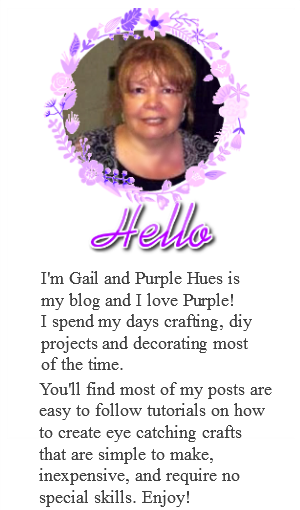 So cute Gail, every girl would love it! How cute is that! I can imagine some little girls dressed up for Easter or a birthday party wearing a headband like this! How pretty! These are really perfect as gifts. This is just darling!! Thanks so much for stoppin g by! Perfect for a sweet little girl. With Easter coming up, this will make a great addition to a little ones’s hair. The color and pattern could easily match the outfit. Happy Sunday Gail.